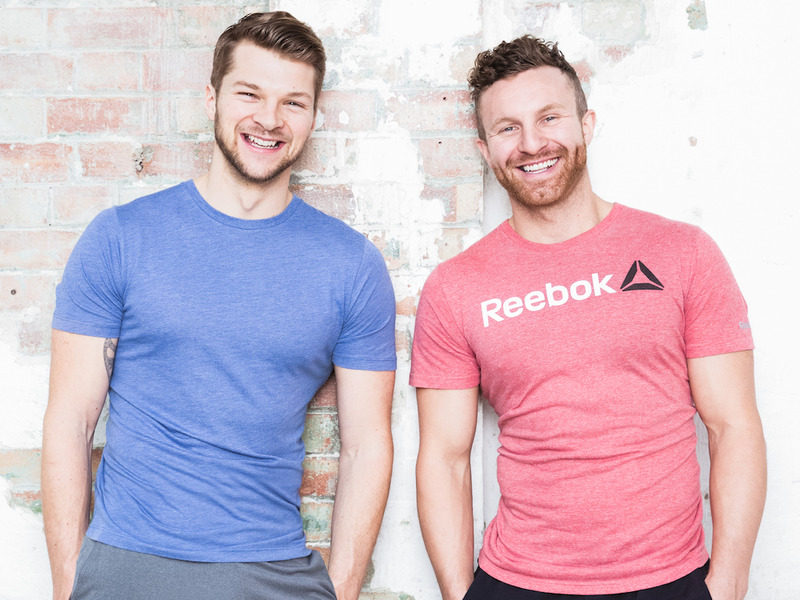 Business Insider spoke to fitness YouTube stars The Lean Machines. The duo, made up of John Chapman and Leon Bustin, told us about the biggest mistakes they see people make in the gym. Chapman advises people to be wary of following workouts they see on Instagram, and instead finding what exercises work for them. Bustin tells his clients to set achievable goals to maximise feelings of accomplishment. John Chapman and Leon Bustin are personal trainers who aren’t interested in long-term clients.